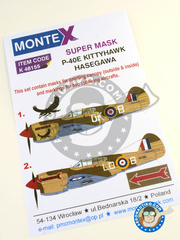 Masks set for recreating both the unit operating at Rusell Island in April 1943 and the unit flying in the flight training squadron at Jacksonville (Florida). 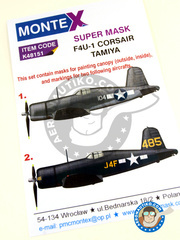 Two decals and masks decorations for the Corsair. The first one belong to one unit operating in New Zealand in 1945, and the other became operational in December 1943 by the USAF. 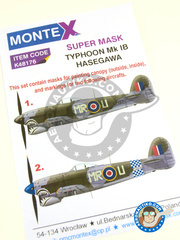 Two gorgeous decorations of the Desert operating RAAF units in 1942,, that you can now recreate using these masks from Montex. 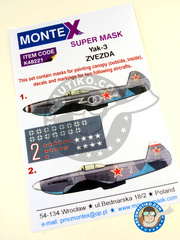 Decals and masks set for recreating two units operating during spring 1945, the first one piloted by Lieutenant Colonel Louis Delfino and the other by Commander Podpolkovnik G. Lobow. 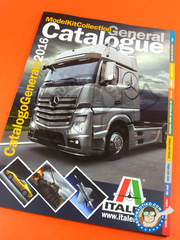 Italeri 2016 full product range catalogue. 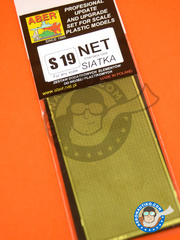 Masks set for the canopy as well as two different decorations, belonging to two units from RAF 245 Squadron. 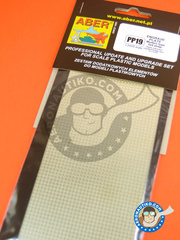 80 x 45mm size mesh with interlaced 0.5mm pattern. Photoetched grid measuring 90 x 60 mm with anti-slip pattern, as used in truck and airplane floors, mechanical assistance furniture, etc. 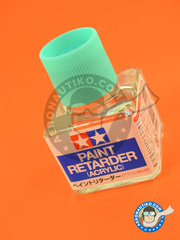 This fantastic Paint Retarder Acrylic by Tamiya modifies acrylic paint properties, slowing down their drying process. 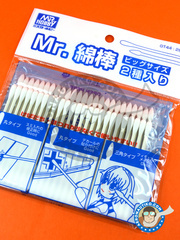 It can be used up to a 1:10 ratio with Tamiya acrylic paints. Bottle contains 40ml. 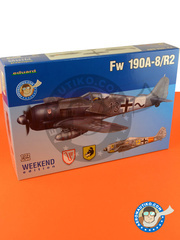 Colored photoetched parts for improving the Eduard Weekend Edition kit of the Focke-Wulf Fw 190 A-8 / R2. 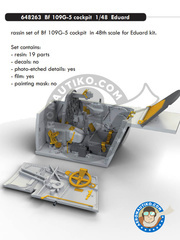 Set of full color printed photoetched parts for improving AMK MiG-31 cockpit. Gorgeous!! 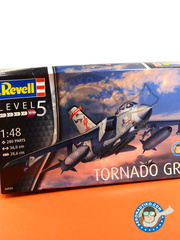 Photoetched parts pack by Eduard for Hobby Boss Grumman A-6 Intruder E TRAM 1/32 scale model kit. 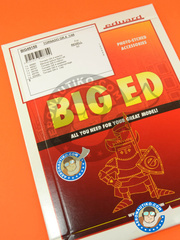 Includes references 32388, 32863 and 32864, corresponding to seatbelts, cockpit, interior and undercarriage parts. 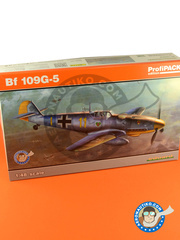 ProfiPACK series reedition of the Westland Lysander kit, only available for a very limited time. 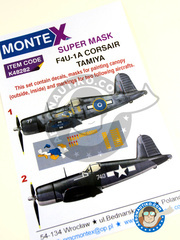 The box includes the original Gavia kit parts, full color photoetched parts, masks, decals for five different decorations, and resin parts.